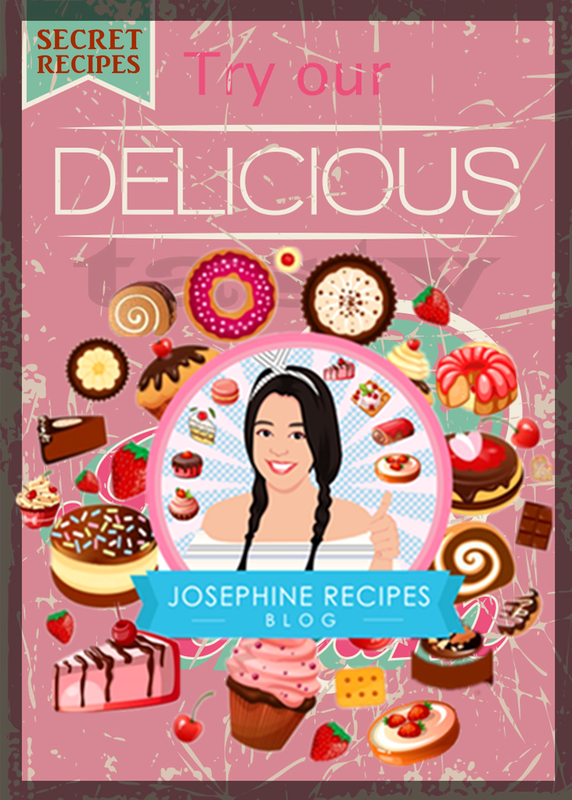 Just follow this step-by-step recipe carefully and make your own Happiness is Homemade.Smile. Cook. Eat. Love » be delicious! and create more yummy recipes to you guys. 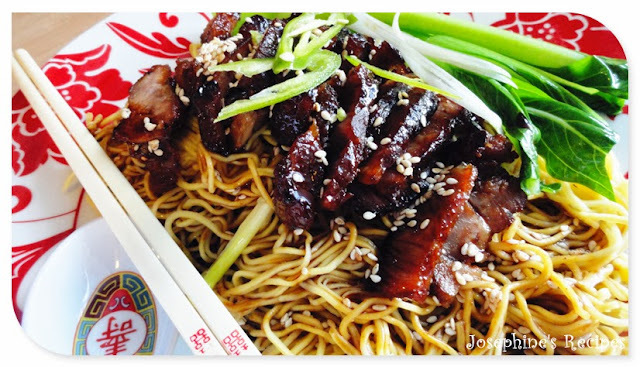 Use 2 noodle nests per person for a main meal. 1) Place the ‘’Tesco Fine Egg Noodles’’ in boiling water. 2) Remove from heat and leave to soak in the hot water for 5-6 minutes or until cooked. Stir frequently to separate the noodles. 3) Use a chopsticks to fetch the noodles and get rid of excess water. Drain and serve! 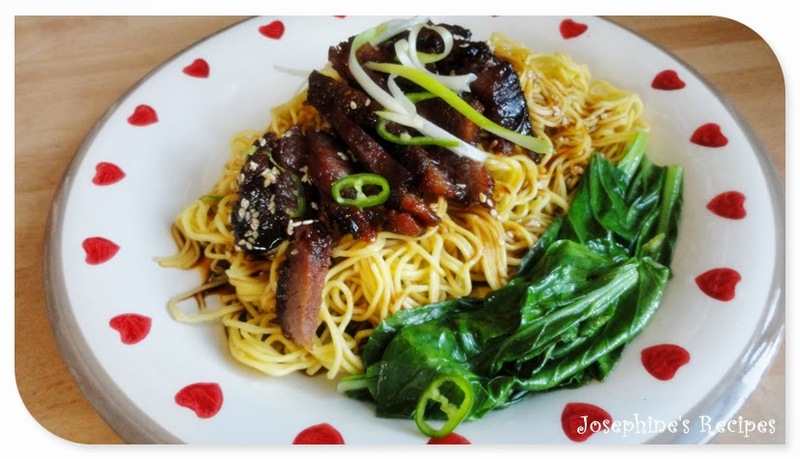 Be careful not to over cook the noodles.Top with Slice barbeque pork 1/8 inch thick. 1) Combine all ingredients in a small bowl and you desire to adjust yourself. add 1 tbsp of sesame oil, cook until the vegetables are tender. 3) Garnish with baby pak choi, Sprinkle with thinly sliced chilli and spring onions. 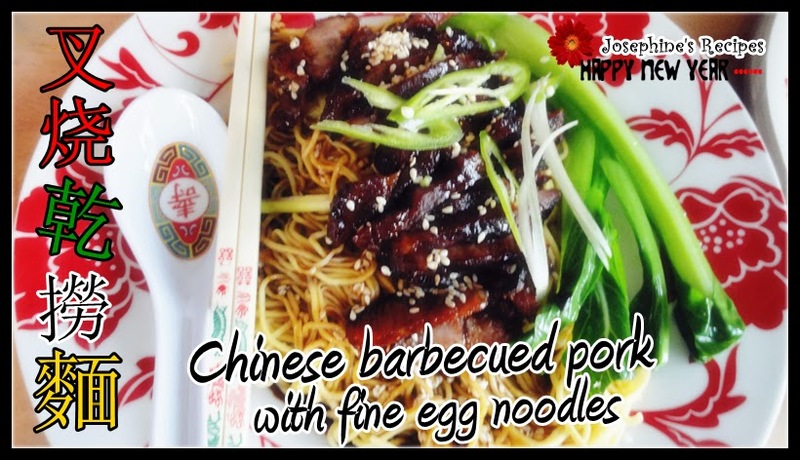 It’s perfect to add your ‘’homemade char siu sauce on top’’ serve with egg noodles.